Pocket drones have been busy creating a niche of themselves while you were busy fidgeting with the larger ones. Many people are still unaware of their existence. Those that know about them take them to be good for nothing. But, don’t be fooled by their humble appearance. The best pocket drones besides not being very showy and fitting within your pockets can also be storehouses of features. So, we went hunting for pocket drones and compiled a list of only the very best ones. 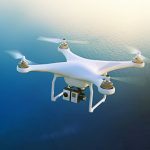 This article is about four such drones that are going to change your bias against them in no particular order. So let’s get started! This beauty doesn’t fail to impress you despite its small size. It comes equipped with three different modes of speed. The drone makes full 360-degree rotations and includes a headless mode and automatic height hold. The system has six axes for its gyro stabilization. It has LED lights on it for conditions when visibility is low. Moving on to the camera, it has a 0.3 MP HD camera for photos and videos. You can watch it being tested by watching this video. It will transmit the view obtained in real time and can be controlled through WiFi from your smartphone or other smart devices. This drone is foldable that makes it a pocket drone, and it can transmit over a range of up to 40 meters. 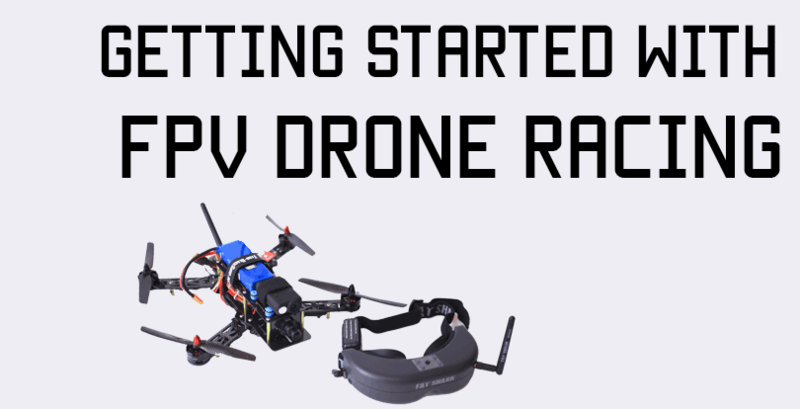 It is powered by a 500mAh 3.7V LiPo battery. The drone is just 7.2 ounces in weight and has a dimension of 6.2”x3.7”x2.5”. When you release the throttle stick during flight, the drone sets a height for itself and hovers there. This feature is enabled through pressure sensors. 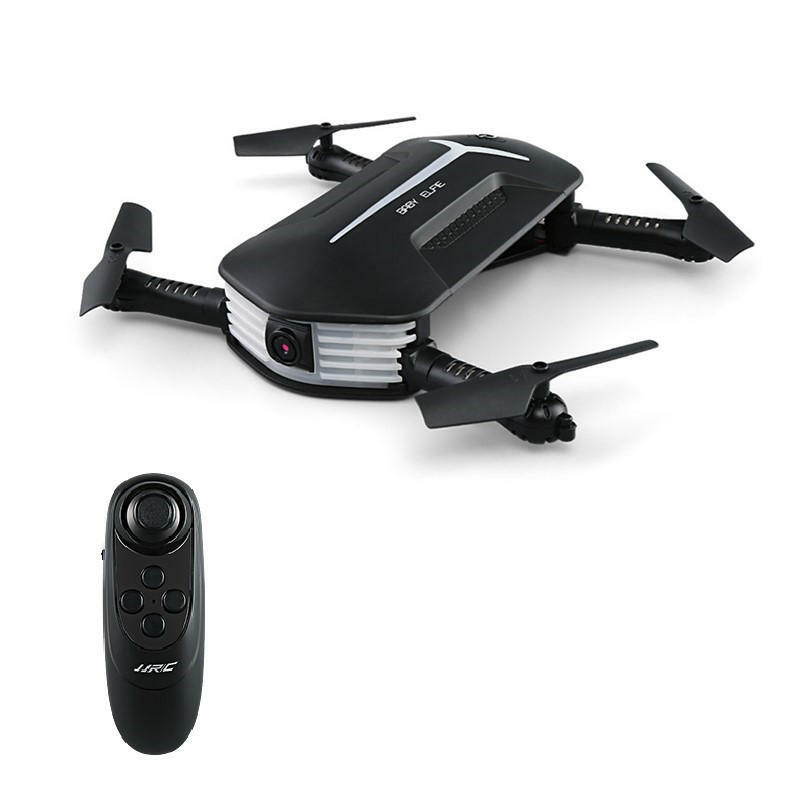 If you are looking for an all-around experience, this is the pocket drone for you! The drone is loaded with a 0.3 MP FPV camera. It comes with camera reverse functions and 3-dimensional video. The camera generates videos of a resolution of 720x576p with a frame rate of 30 fps. The drone has features like headless mode, one-key landing and take-off, altitude hold mode and 3D rolls and flips. 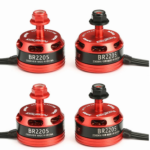 The drone has three different speed adjustments to offer for two speed-modes. This drone too has a 6-axis gyro stabilization system. It transmits data at a frequency of 2.4 GHz through four channels. It also has on it an LED light for low visibility conditions. To enable safer and a more stable flight on altitude hold mode it has a gravity sensor function. It can transmit over distances up to 100 meters. And the FPV WiFi works throughout 30 meters. The package includes a 1S 350mAh 3.7 V LiPo battery. The drone can fly for 10 minutes at a go. It is exceptionally light with a weight of only 3 ounces and dimensions of 3.07”x3.15”. You can control this pocket drone either through a smart device like your smartphone or the transmitter provided in the package. The emergency landing function that lets the drone land immediately. This feature comes in handy in case you forgot to check the battery percentage and your drone is about to crash land. 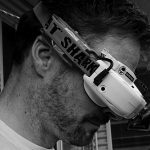 Learn the various reasons why I love FPV and tell me if you agree with me. If your priority is picture quality and also a decent flight, then ZEROTECH Dobby Selfie Pocket Drone should be your first choice. It has the best camera among all the pocket drones that made this list. 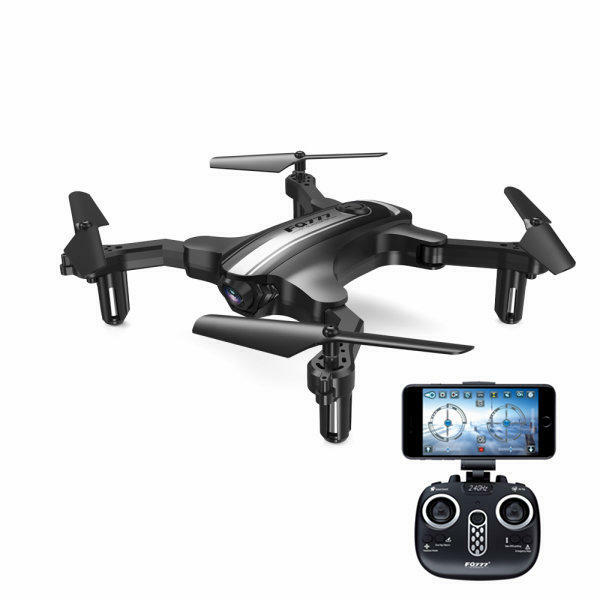 This pocket drone has several features to offer like facial recognition, 10s Auto Follow short video shooting, target tracking and many more. It has a whopping 13 MP HD camera with 1080p and even 4K resolution. Need I say any more? The drone is equipped with dual positioning of a satellite. 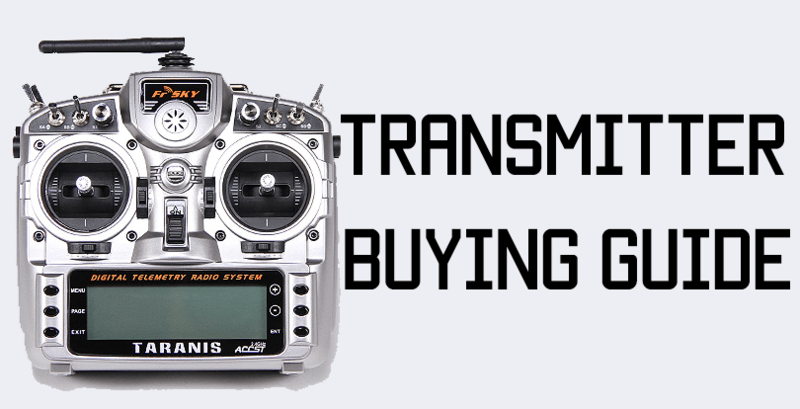 It transmits views on your smartphone or whichever smart device you use in real time. It has a 3-axis gyro stabilization system and can fly for up to 9 minutes and can transmit over a range of 100 meters. The drone weighs a little over 7 ounces and has a dimension of 5.3”x2.6”x1.4”. The package also includes a rechargeable LiPo battery. Find out the best LiPo chargers on the market! Various features of the ZEROTECH drone like computer vision, image transmission, image stabilization, and flight control are powered by its Qualcomm Snapdragon processor. You can directly share the footages and images received to your social media with a single tap. This foldable pocket drone has a six-axis gyro stabilization system. It has a 2.0 MP camera on it that produces 720p HD quality pictures and footages. 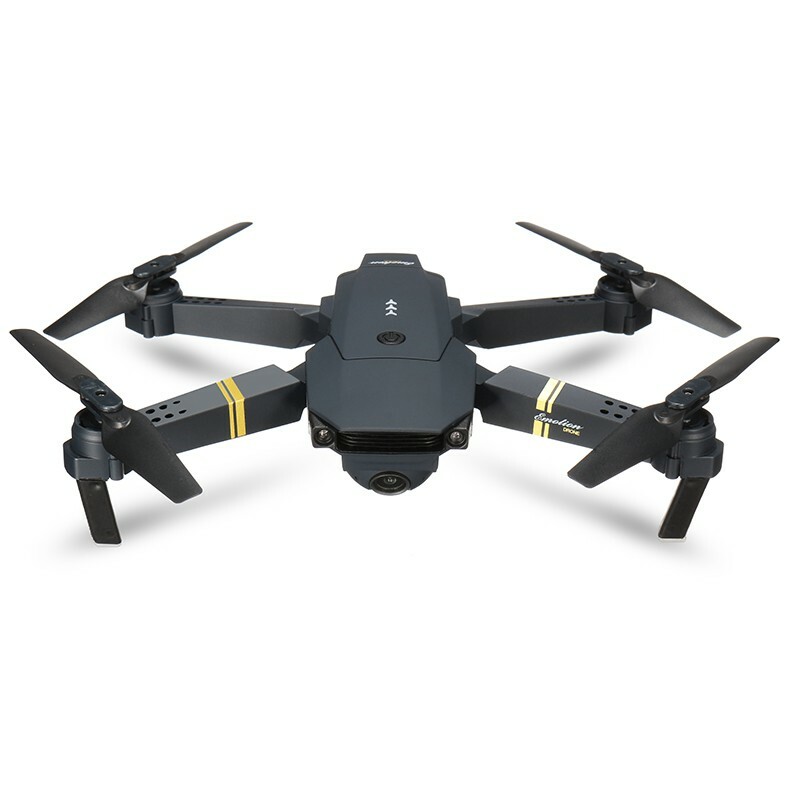 This drone provides features like one-key return, application control, altitude hold mode, gravity sensor mode, and headless mode. This tiny drone comes for around 50 dollars. Even though you will have to compromise on the features for the price range, but you will be surely making the most of your money. The 720p 2.0 MP HD camera won’t be able to produce any miraculously enchanting pics, but the images and videos are entirely viewable. If you want a device that fits into your pocket to play around with aerial photography and videography this pocket drone is an option to consider. The drone comes with a 500mAh 3.7V battery and can fly for a duration of seven minutes. You will be able to operate the drone through any smart device or the WiFi app. The gravity sensor mode comes in handy for beginners. You only need to hold the controller in one hand and then the quadcopter will fly in any direction you move the remote. It comes equipped with failsafe features like altitude hold mode and one-key return-to-home feature. 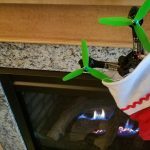 The headless mode keeps you from worrying about the quadcopter’s orientation as it flies. All in all this drone is a perfect one, to begin with! 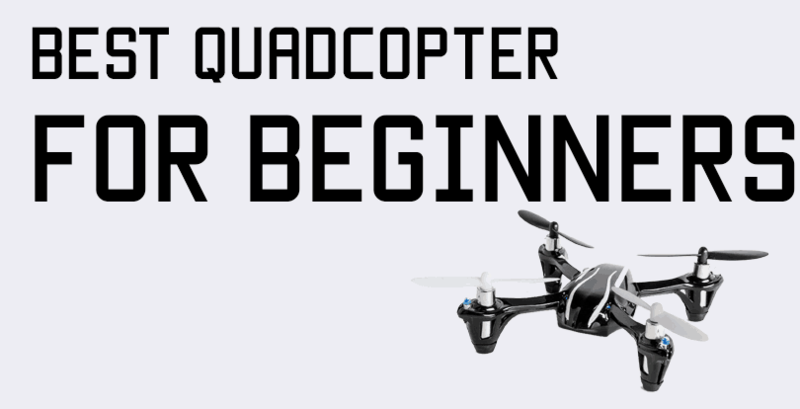 By the way, have you checked out our post on the best quadcopters for beginners? If not what are you waiting for? A pocket drone even though sounds tiny and weak by its name can have features that are comparable with those of the larger ones. Perhaps some of them don’t have features that would catch your eye at the first chance offered, but small, compact stuff is the future. 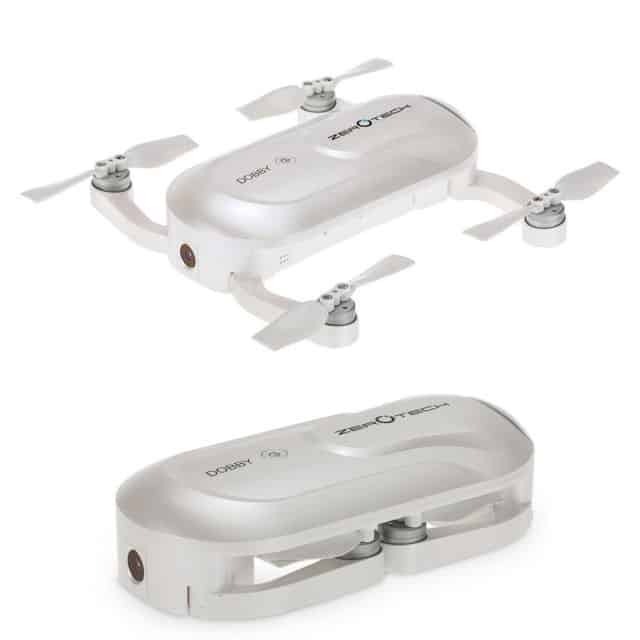 It’s only a matter of time before these pocket drones replace the larger ones.